As parents, we all have our moments of crisis. We find ourselves preparing dinner, helping the elder with his homework and at the same time managing the crying baby because he wants to read a story “right now”. Sometimes, let’s be honest, it’s really hard to keep calm! Here is in this article the best advice that I have been able to receive and put into practice so as not to break new ground in my career as a beginner mother. The first thing to do to break the pressure of the pressure cooker ready to explode is to breathe! Take 3 deep breaths by inhaling through the nose and exhaling through the mouth. This will already allow you to calm down a bit and also show your children that you are coping with the pressure you are feeling. 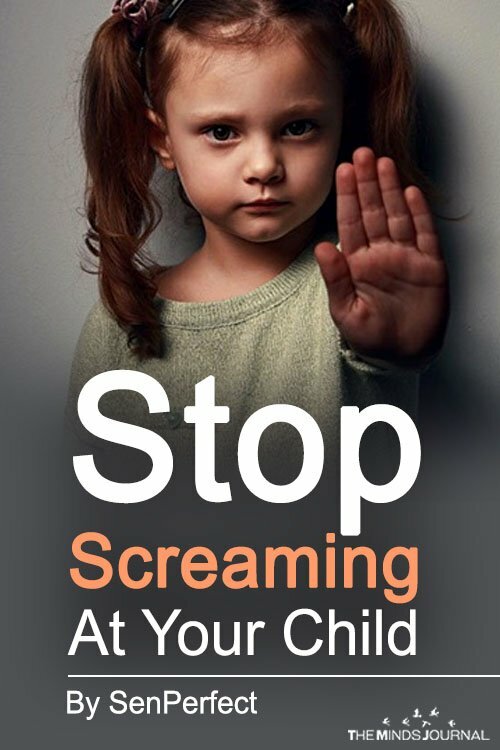 Then if my child is agitated, angry and screaming, I start talking in a low voice to try to understand what is happening. If I cry too, I am just making things worse. As I speak low enough (not too much either) my child is obliged to calm down to be able to hear what I say. I saw a mistress (in my children’s Steiner school) do this in a class of 20 children and it is magical. When my child annoys me the most. When I cannot take it anymore, push my limits and feel that I am going to scream, I’m applying a piece of advice given to me by the director of my children’s kindergarten. She said to me “When you have the most desire to flee your child it means that you have to take it in your arms”. So I drop everything, I sit on the floor (at his level) and I ask him if he wants a hug. My experience is that after 5 minutes, everything comes back in order. My child’s emotional reservoir is full and he stops looking for my attention. I can resume what I was doing. When my child stamps his feet because he wants a candy “right now” and that he repeats, repeats, repeats his desire hoping that I give in, I sometimes want to shout “Stop, shut up, you break my ears!” “. But I know it will not work (unless I threaten it with violence but that’s not the way I want to raise my children). I sometimes choose to play the mirror and I reflect his attitude to show him that I understand and that I connect with his frustration. I stamp my foot and say, “You want a sweet right now”, “You really want a candy and it gets on your nerves because mom tells you no”, “You do not have anything to do but it will be soon dinner you want a candy right now “,” Candy is too good and you want one “. I notice that just feeling a lot satisfies much of his urge and he is closer to letting go. Sometimes we even go to eat imaginary sweets. We invent the best sweets of the earth! When I want to shout at my child because he does not tidy his room or practice his piano, I sometimes take a step back and I put my trust in him. I say, “If he could, he could.” In general, my child wants to please me and do well then what prevents him from doing what I ask him? Maybe his room is really too messy and he feels completely overwhelmed. I can then find an agreement for us to do it together (he puts away what is on the floor and I help him with his desk). Or sometimes he does not do it because he does not understand something (he blocks on a passage of his piano score and he gets discouraged) or he does not because he thinks he already has too much to do it and he cannot do everything. When my child can, in general he does what I ask him. When my child goes beyond the limits of his behavior, whether he makes me a crisis at the cash desk of the store for me to buy chewing gum or that he challenges me with a virulent, I remember a council received from my mom. Children need to feel safe and know that we are able to put a solid framework around them to protect them from this world they do not know. A bit like a balcony barrier that protects and prevents from falling into the void. Regularly my child will come to test if the barrier is solid. It’s up to me to prove to him that’s the case. If I scream and get angry, I create the opposite effect and causes him to feel anguish and fear. So I firmly put the limit and I do not pick up my frame. He needs it to be reassured. I hope these tips will help you. I am also sure that you have also tested and found things that work to live more serenely your parenting!